For my first instalment of The Summer Edit, I have collaborated with Just Bee*. 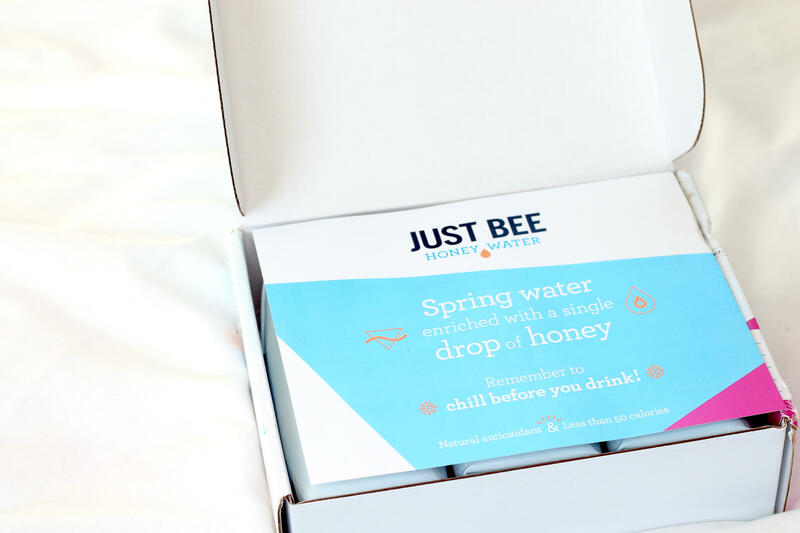 Just Bee are a refreshing and imaginative twist on original spring water. It is 100% natural and has less than 60 calories. Just Bee is a company ran by a family of bee keepers and bee keeper friends. I had the pleasure of meeting Joe at The Bloggers Tea Party last month and it was lovely to hear the history and story behind the company. All of the products have a single drop of honey which adds sweetness. This is a great alternative to normal water as it gives an extra refreshing sweet taste. Just Bee have just rebranded and their new design isn’t as bright as the old one but has a more sophisticated and mature vibe, I really like it. It’s still eye-catching and has all the information needed on there. 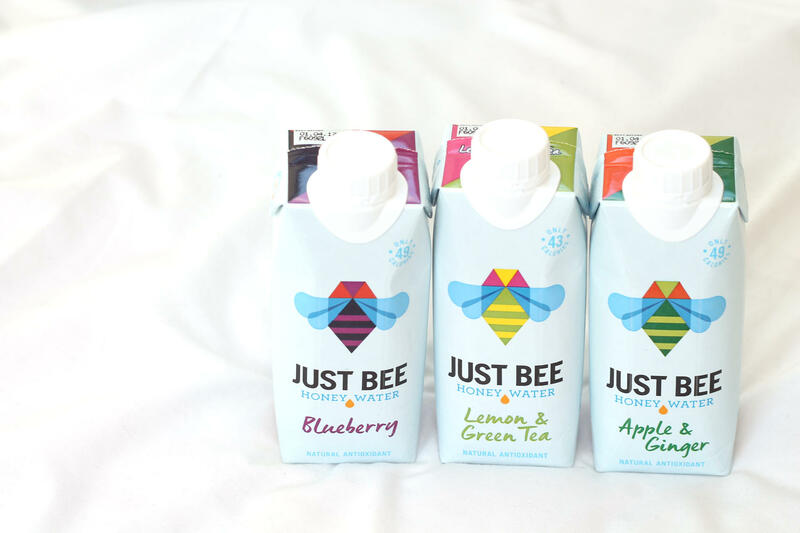 Just Bee offer three different flavours, Blueberry, Apple & Ginger and Lemon & Green Tea*. Blueberry is my favourite, you can taste a subtle hint of honey which adds to the blueberry flavour. Once chilled or poured over ice, it is really refreshing and super hydrating. These are great for a hot summers day to add a twist to normal water. 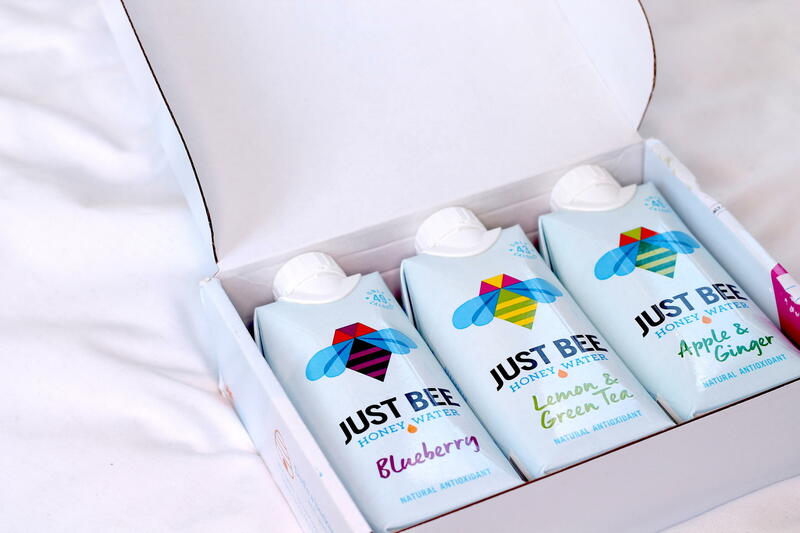 You can buy Just Bee drinks from there website, where they have lots of different packages and deals. They are also stocked in places like Selfridges and Fortum and Mason. 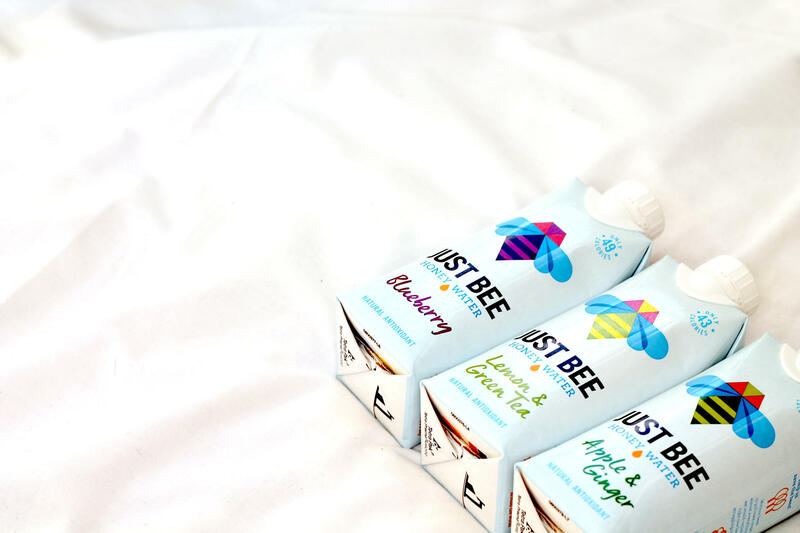 Stay hydrated this summer with Just Bee drinks. Have you ever tried Just Bee drinks before?